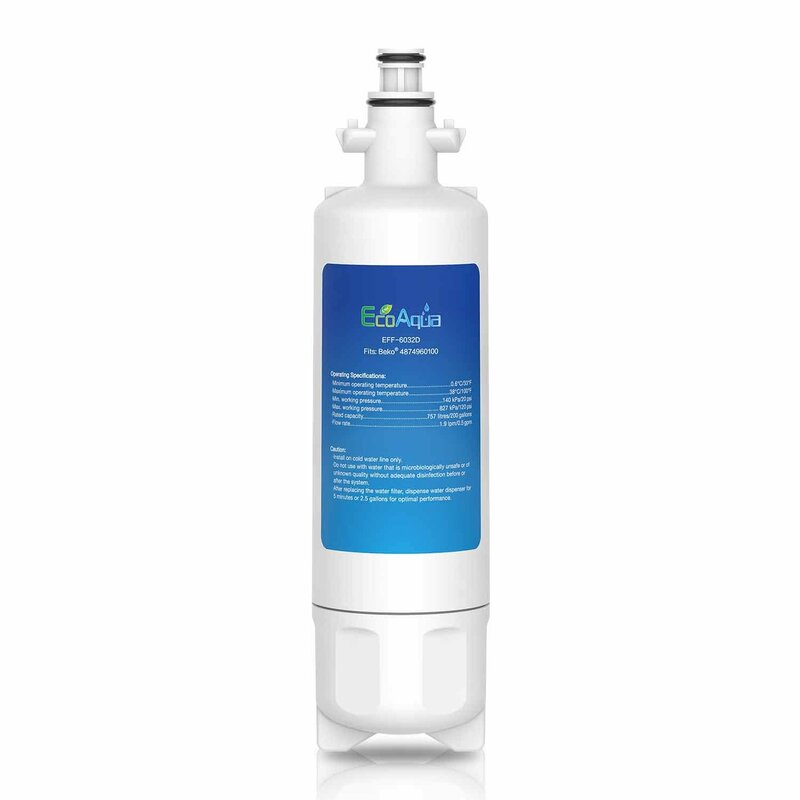 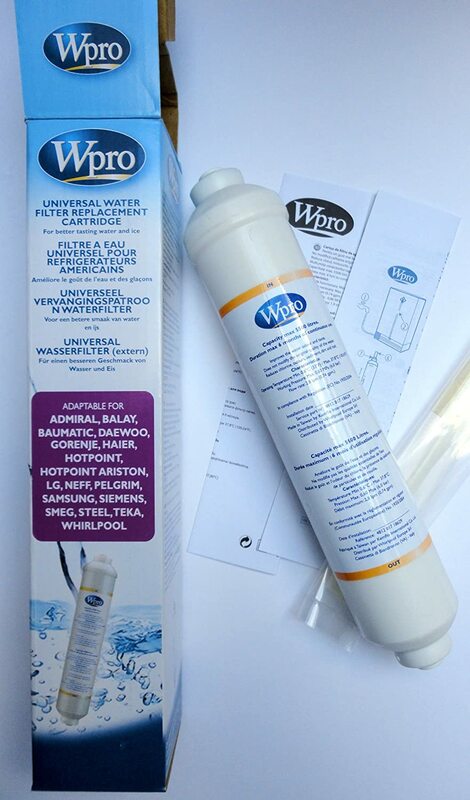 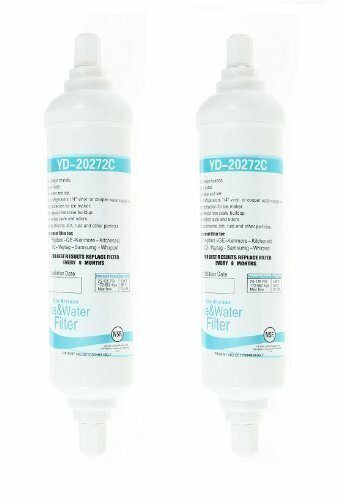 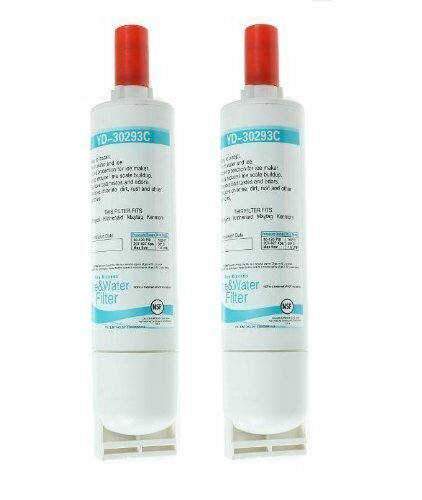 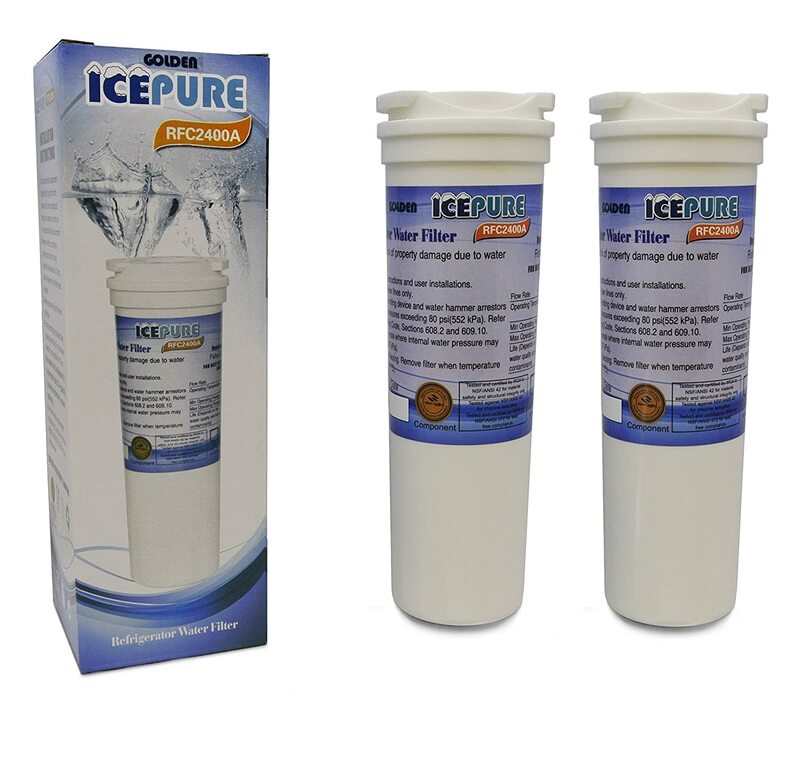 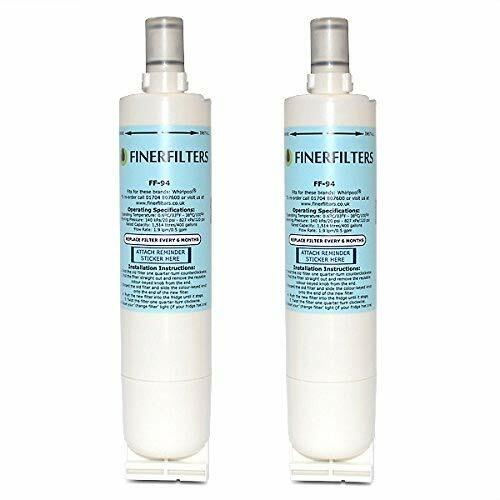 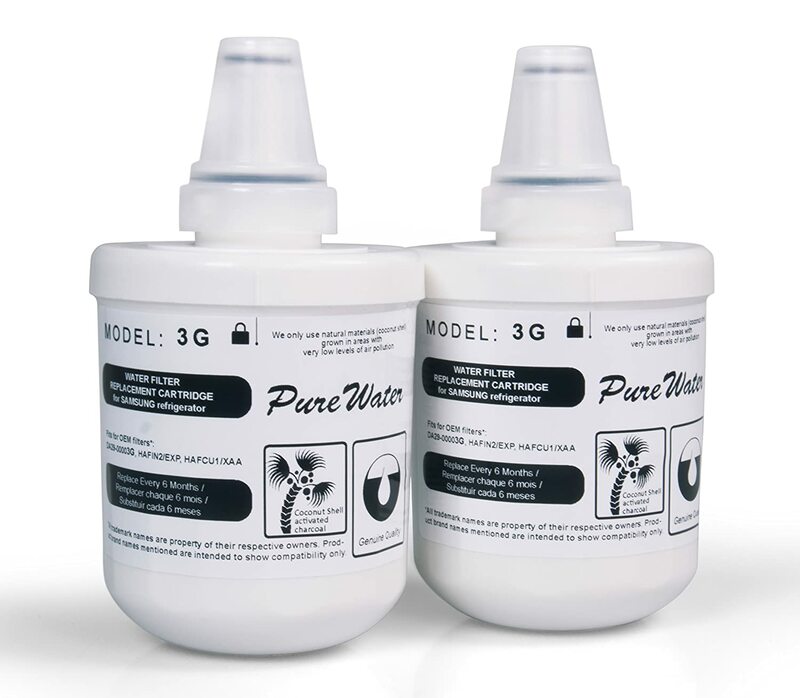 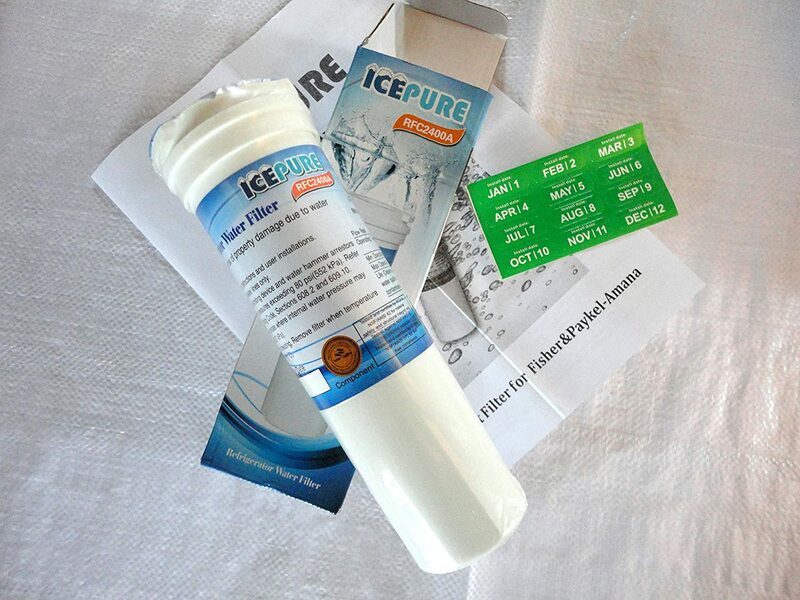 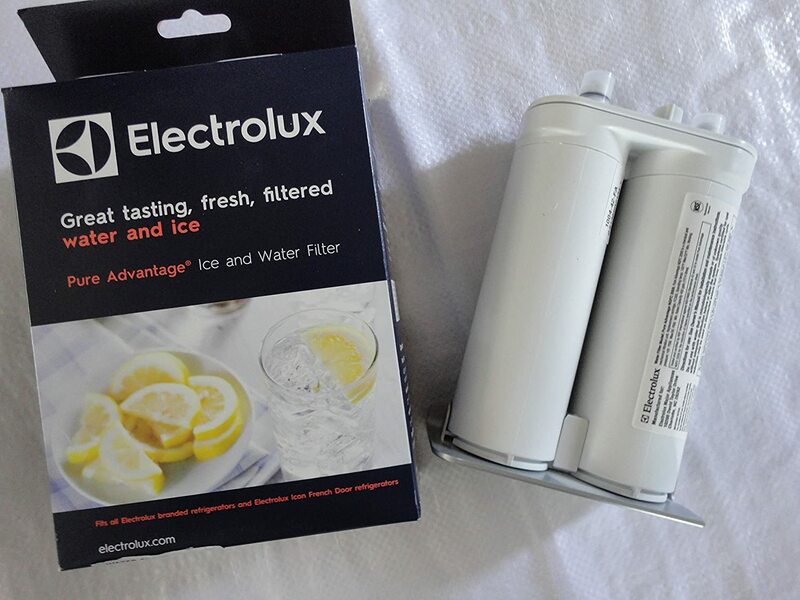 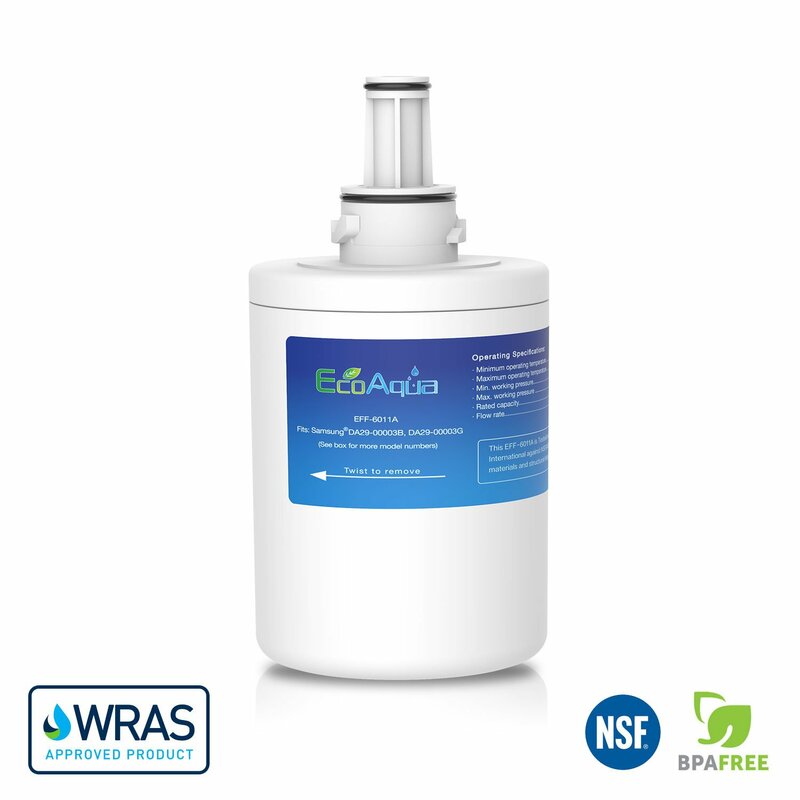 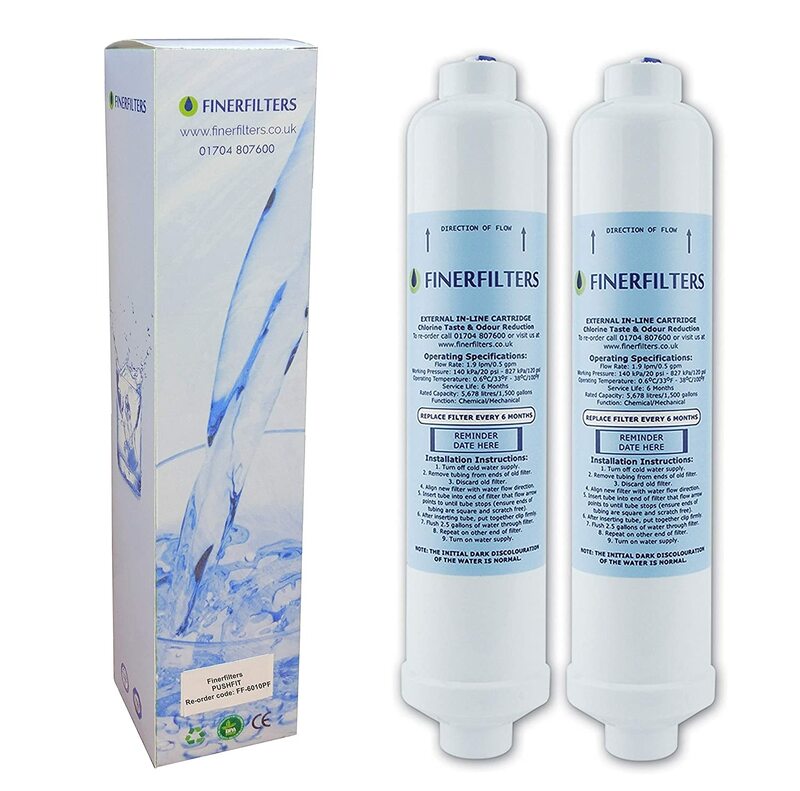 2x Refrigerator Water Filter Cartridge - Compatible with Samsung DA29-00003G Aqua Pure Plus. 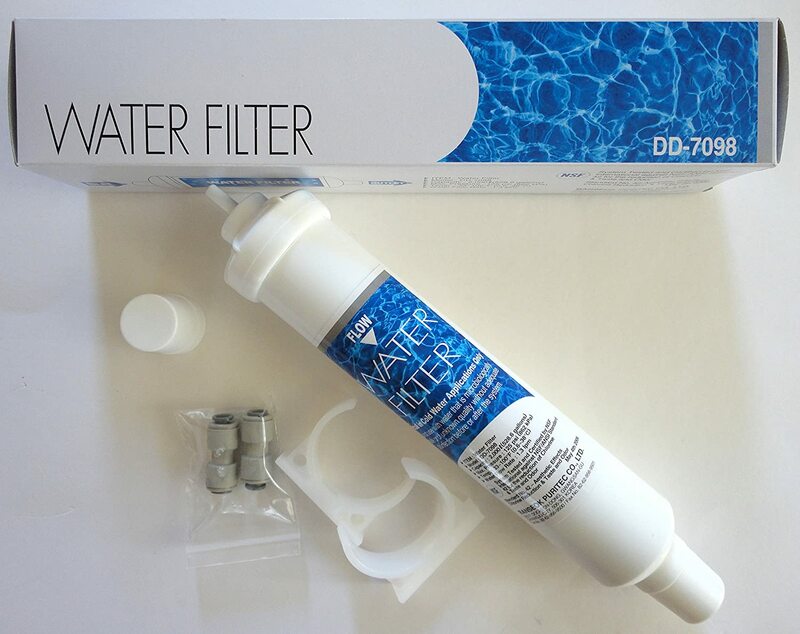 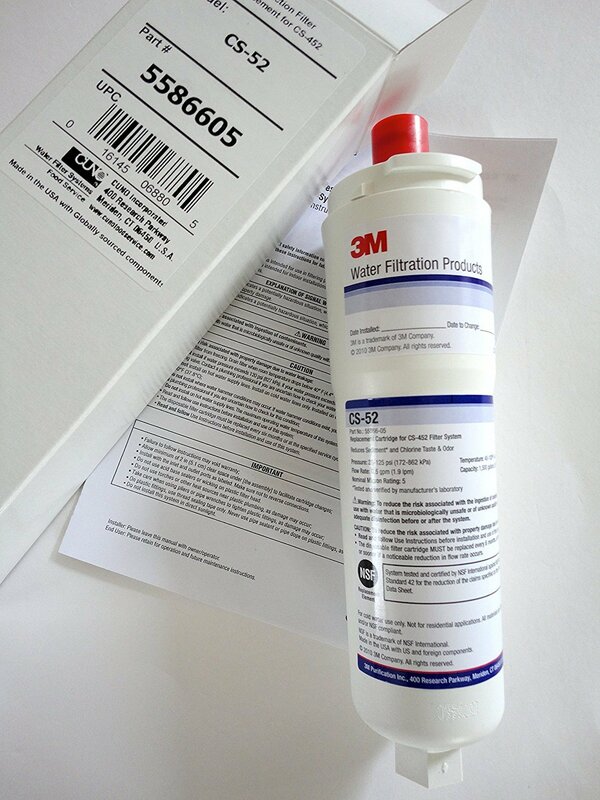 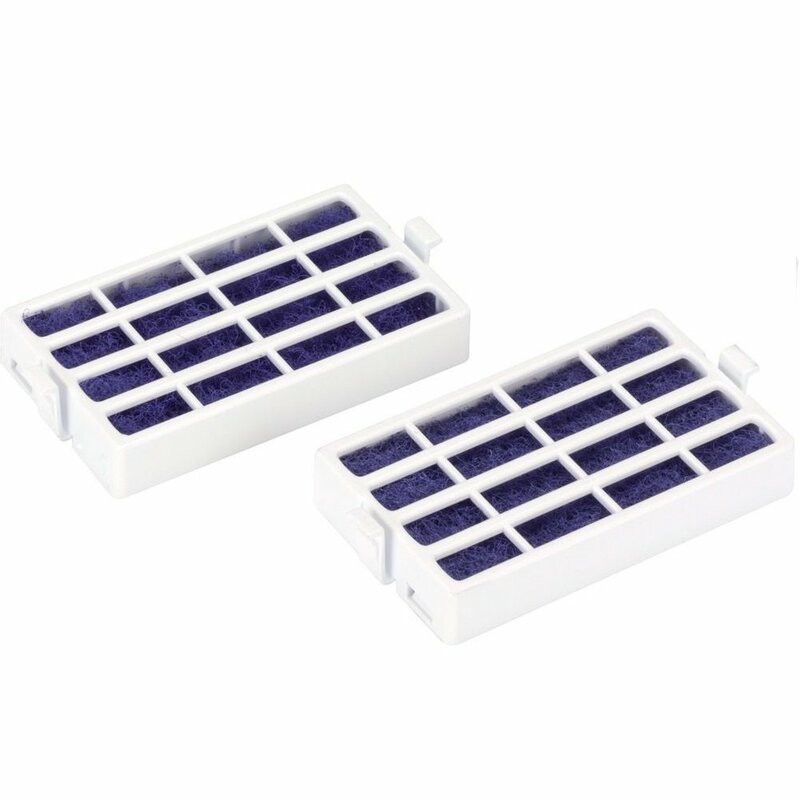 Replacement for Samsung internal filter. 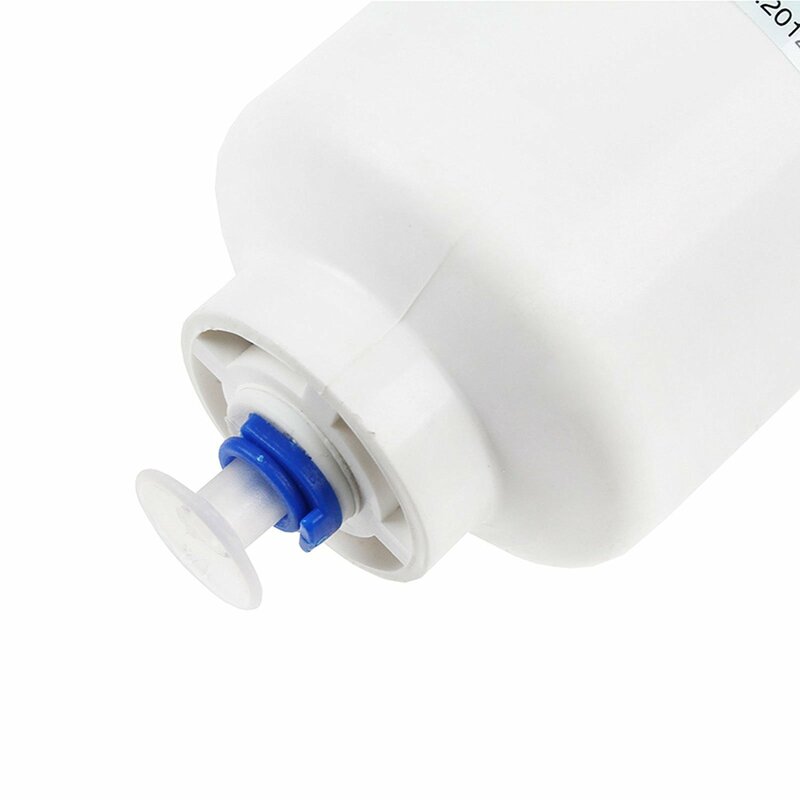 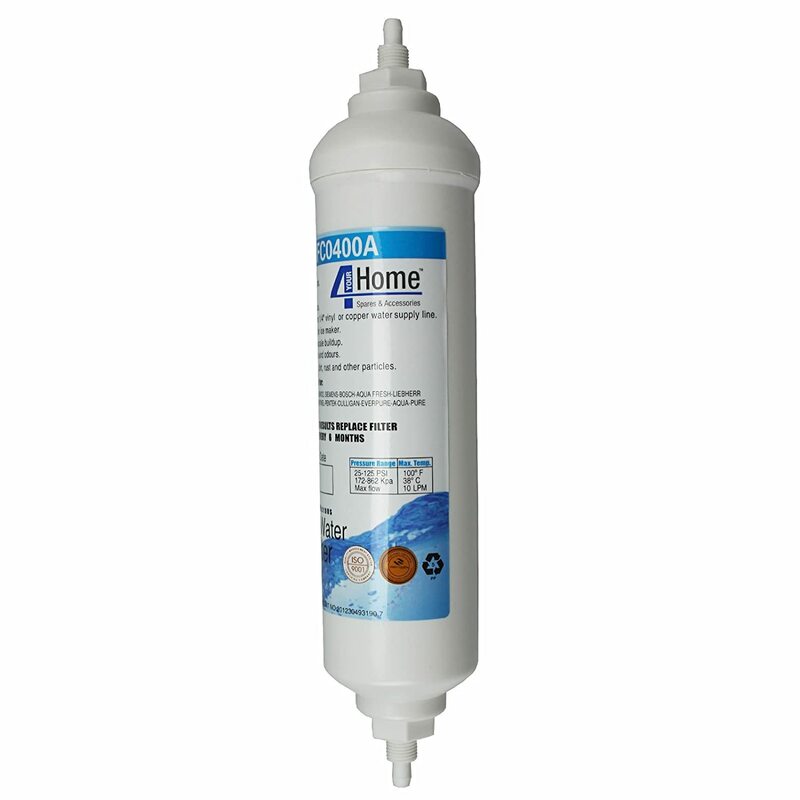 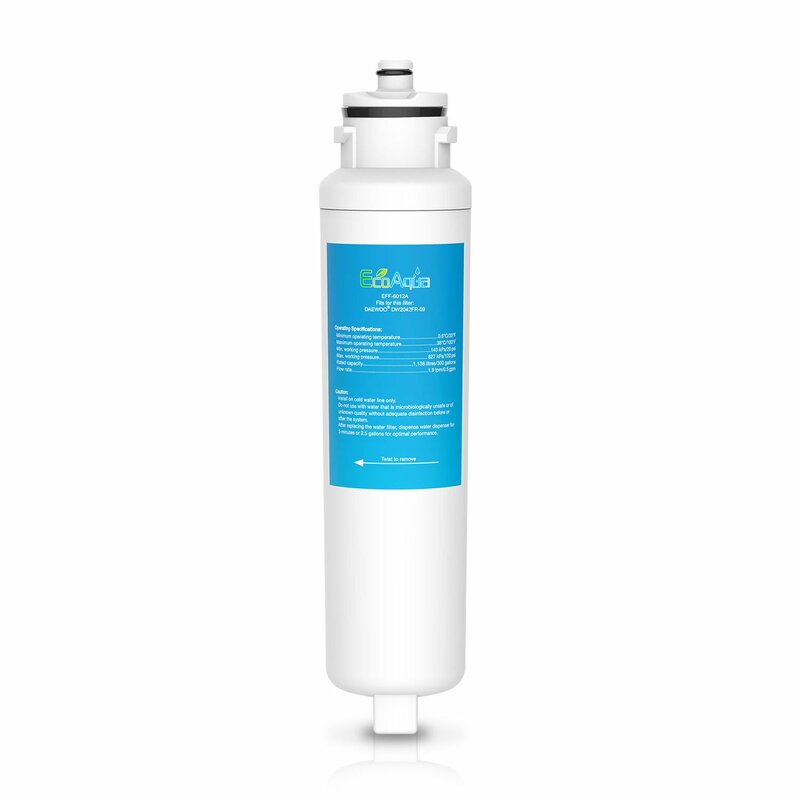 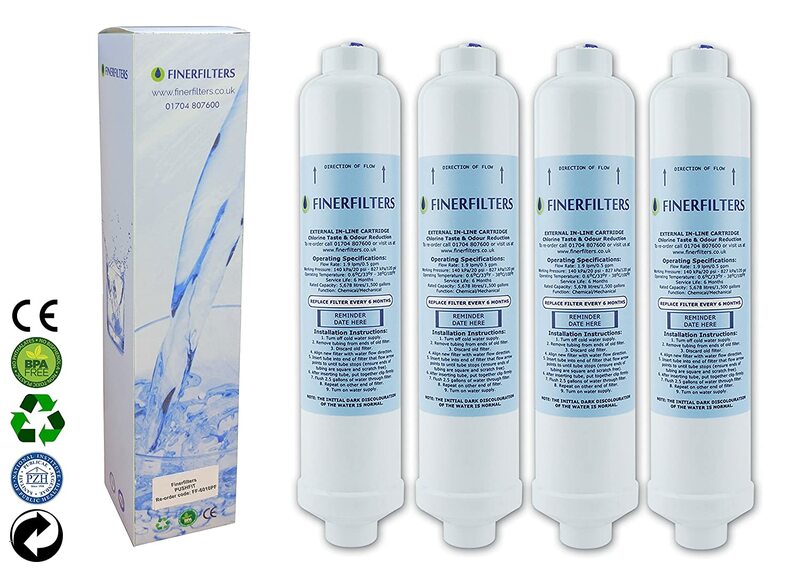 3x Refrigerator Water Filter Cartridge - Compatible with Samsung DA29-00003G Aqua Pure Plus. 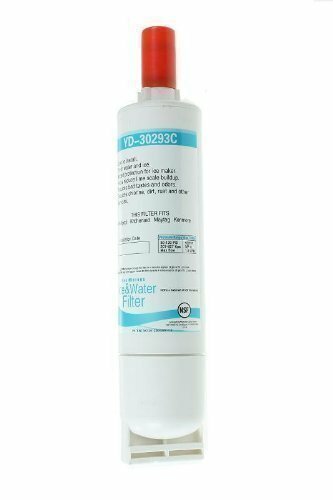 Replacement for Samsung internal filter.